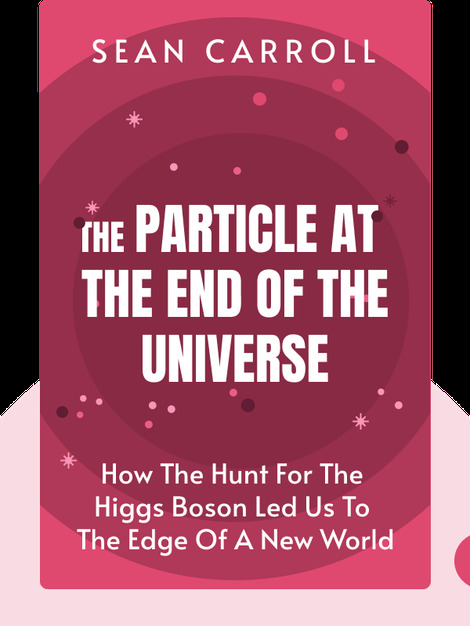 The Particle at the End of the Universe gives you a crash course in particle physics by explaining the basics of what has become known as the “standard model.” The book also details the fascinating and exciting journey that eventually led to the discovery of the elusive Higgs boson. 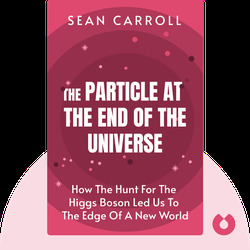 Sean Carroll is a theoretical physicist with a Ph.D. from Harvard University and works at the California Institute of Technology. In addition to his research, Carroll also wrote the critically acclaimed book From Eternity to Here, a scientific exploration of the nature of time.